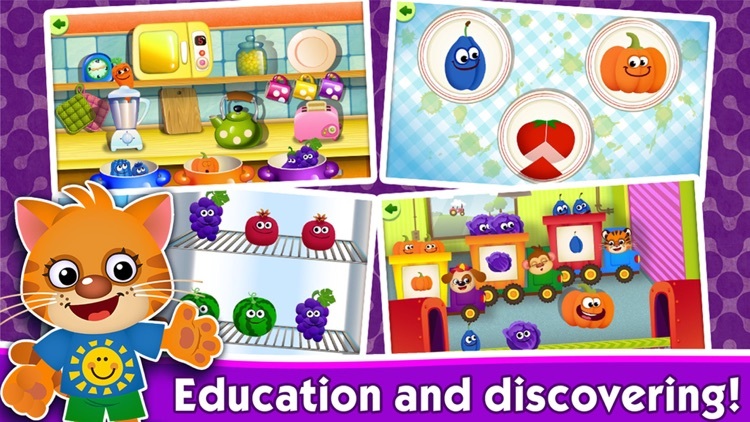 Funny Food consists of 17 various educational games for your children. 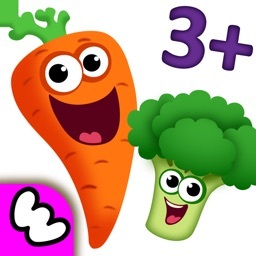 Funny Food addresses various topics such as: geometric figures, colors, units as parts and as a whole, logic, sizes etc. 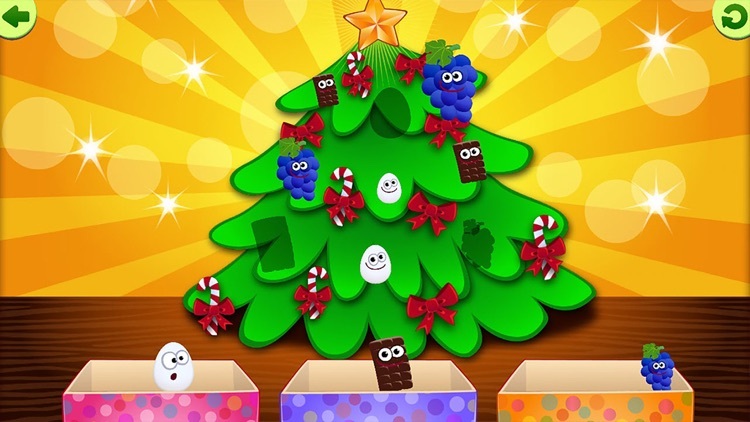 It also has puzzle games! 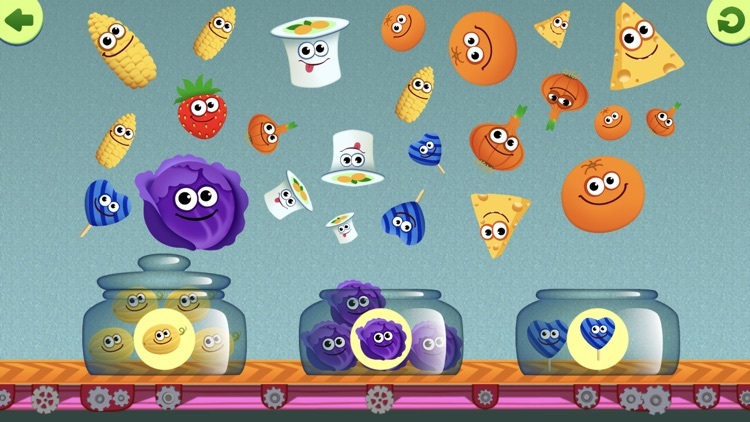 Funny Food has endless possibilities to keep your children busy with very useful and engaging games! 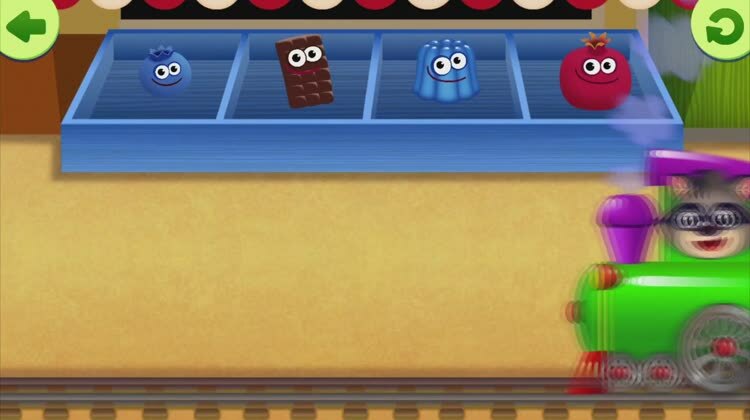 We are absolutely positive that Funny Food will become a great helper for parents and kids. 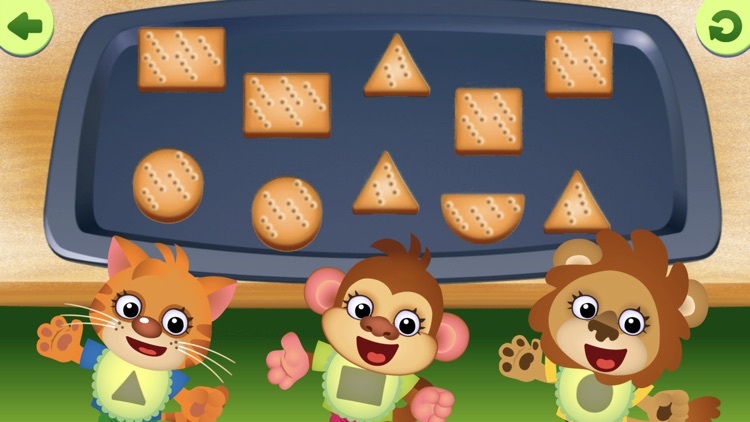 Your little ones will be introduced to different concepts such as colors, shapes, sizes etc. 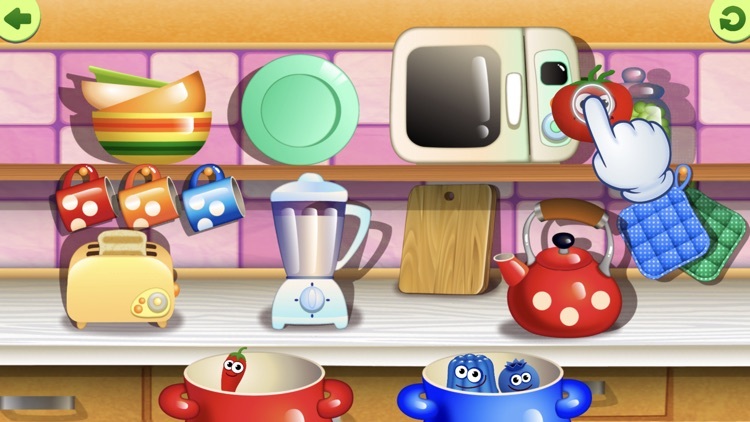 Playing these fun games will help your children to become independent and creative thinkers! 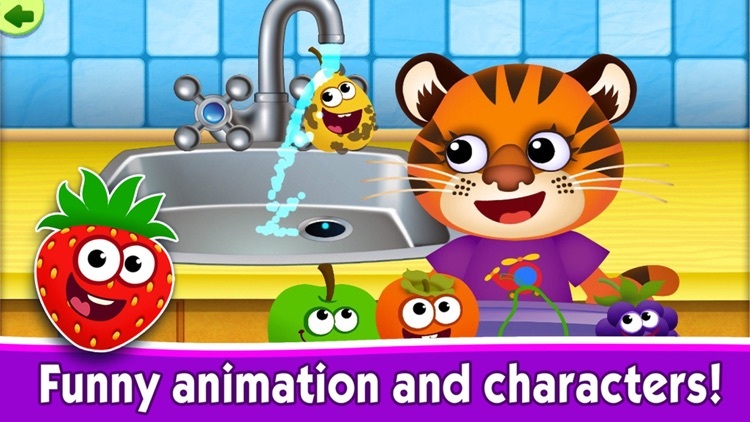 This app has been created by MAGE, a software company which develops learning apps and educational games, interactive books and nursery rhymes for young children and toddlers . 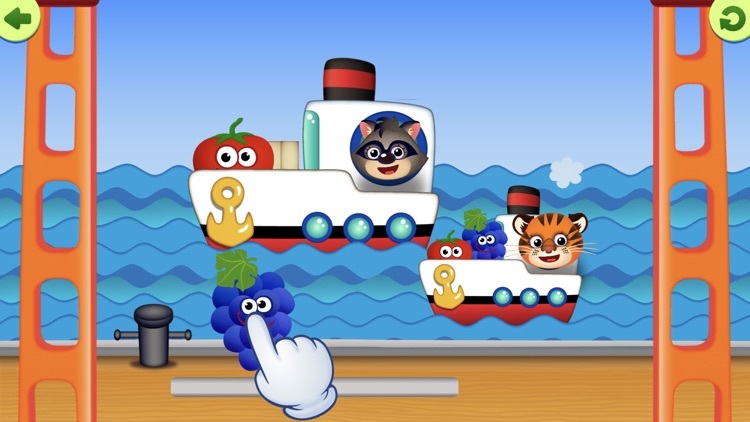 Our kindergarten and preschool apps are distinguished by high quality content with particular attention to design. 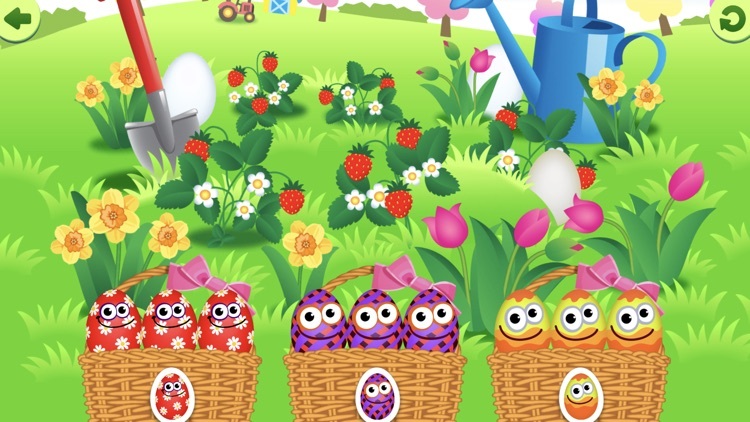 The simple and user-friendly interfaces of our apps have been especially created for little ones. 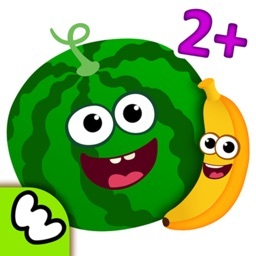 The purpose of all our apps is aimed for your child's all-round development. 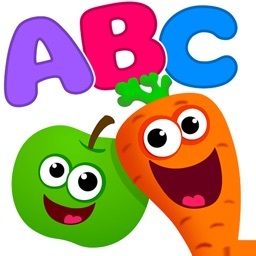 With our apps kids learn the alphabet, letters, numbers and phonics. 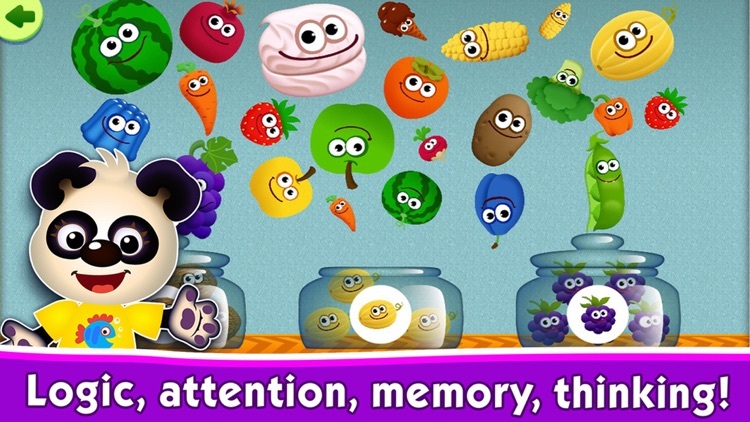 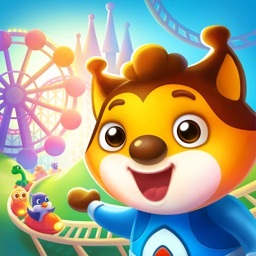 The apps help preschoolers to develop memory, attention span, vocabulary and speech, as well as other basic skills. 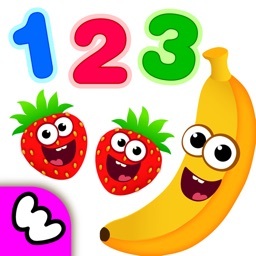 Children are exposed to writing and counting through building puzzles and doing simple math. 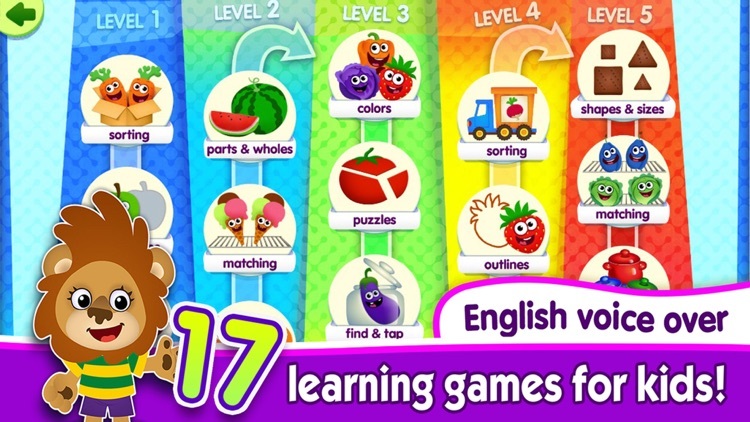 As a company we strive to make our apps practical, instilling a desire for knowledge, interest in reading and studying. 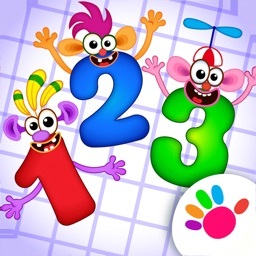 Our apps contain no third party advertising and comply with the standards of “Designed For Family”.